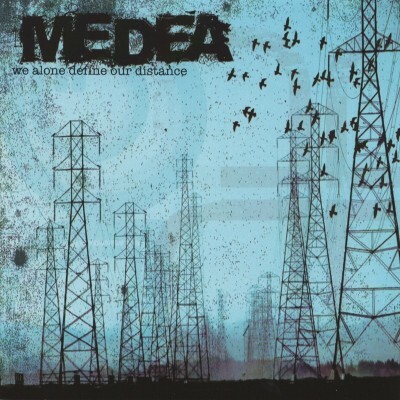 OK, I’ll admit that what Medea is going for here is better than what I’ve heard from a lot of other locals, but at the same time, stop-and-go deathmetalcore is getting kind of…well…played out. I think it’s somewhat nifty that they throw in hand claps of all things during “Get Rich or Try Dying,” but then I realize that so many bands like this are trying so hard to be inventive that they ultimately end up becoming cookie-cutter. There’s nothing wrong with picking a style and exploiting it- hell, I have yet to meet someone under 18 in Utah that doesn’t absolutely worship Gaza, but when your band pigeonholes itself like Medea does here, I have a hard time giving props.